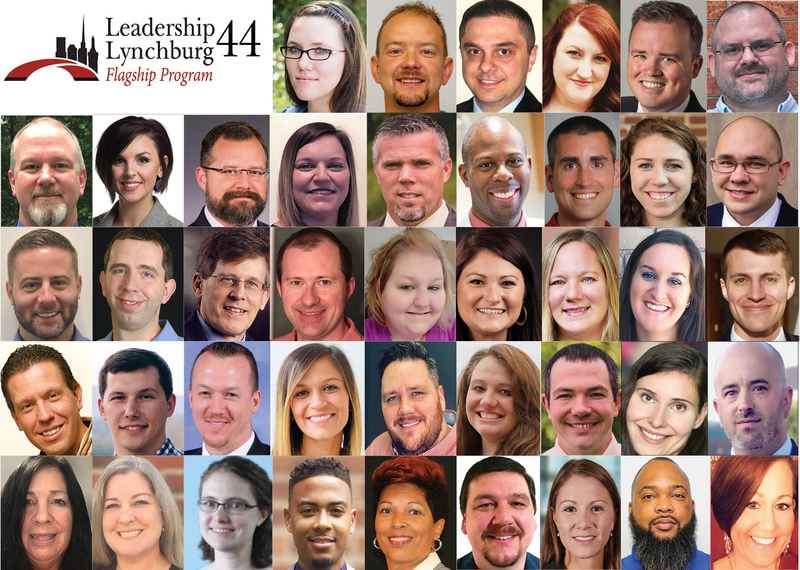 The Leadership Lynchburg Flagship Program is designed for aspiring or emerging leaders, managers, and first time supervisors in the Lynchburg region. This dynamic program immerses participants in nine months of study and practical application of community leadership. Through monthly sessions, participants learn from top leaders in our region, study and work together to solve pressing community issues, all while developing their personal leadership skills. Participants walk away with increased self-awareness, leadership acumen, community connections and involvement. Why Choose The Flagship Program? You're ready to step it up personally and professionally. 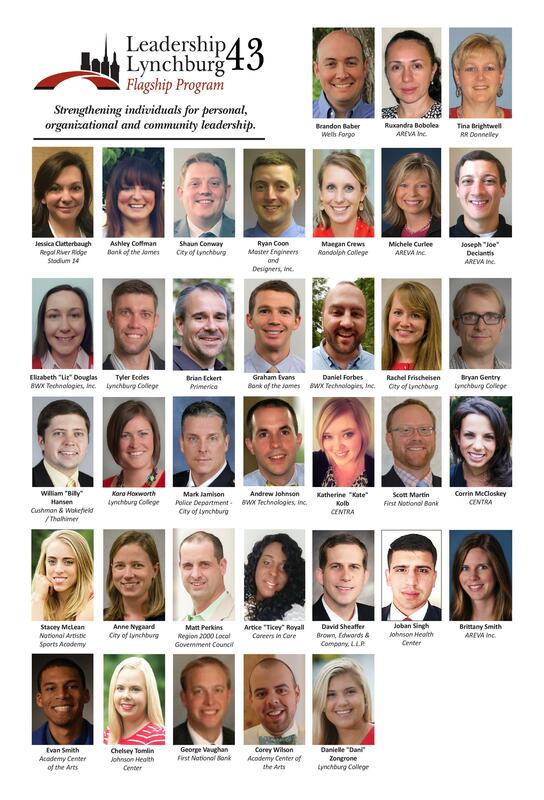 With over 40 years of experience, Leadership Lynchburg has graduated more than 1,500 leaders associated with 80-plus organizations in the region. Representing large corporations, non-profit organizations, and entrepreneurial ventures alike, leaders take their new and expanded skills back to the community and their businesses -- bringing significant benefits to employers and the region. Program graduates bring a better understanding of their leadership skills back to the office, where they can apply them immediately. They gain deep community awareness and establish meaningful connections that help you retain valuable employees. They develop collaborative relationships with peers in other organizations and sectors, while learning new approaches to problem solving and uncovering new resources they can call on. They become confident leaders by working on real-world projects in task force teams with tight time frames and limited resources. They accomplish challenging goals by collaborating with others whose backgrounds, skills, beliefs, appearance, and approach and different from their own. Above and Right: Some of our recent graduates! Not accepting applications until Spring of 2020. Early Bird rates may apply. The Leadership Lynchburg Flagship class for this year is currently in session.